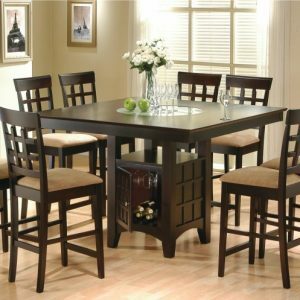 The Stanton collection is a great option if you are looking for Contemporary furniture in the Phoenix, Tempe, Scottsdale, Mesa, Chandler, Arizona area. 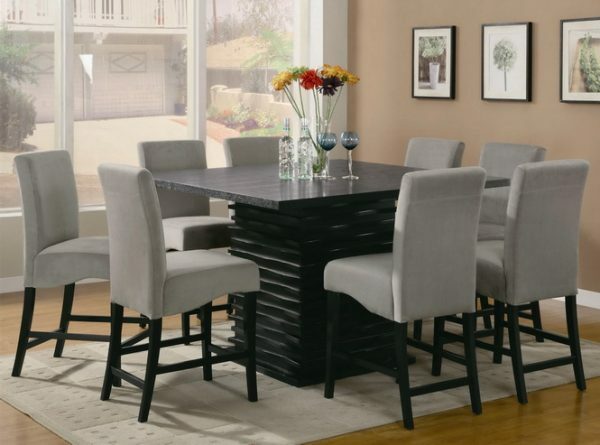 Redefine your dining room with this modern dining table. 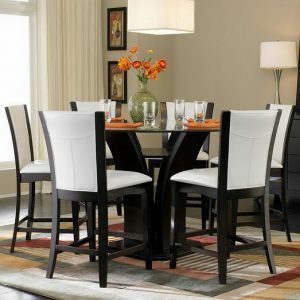 It features a unique trendy base that will impress your guests at your next dinner party. A flowing black finish completes this alluring piece. 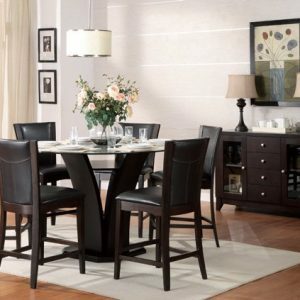 Combine this dining table with the green or gray side chairs from this collection for a complete set.